Aiming to offer user-friendly visual representation of complex analytics of the education scenario in India, the UNICEF today launched a data visualisation app. 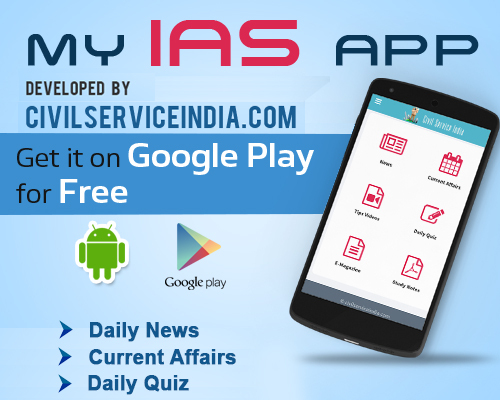 The app has been made with technical inputs from the UNICEF, in collaboration with the National Institute of Education Planning and Administration (NIEPA) and the National Council for Educational Research and Training (NCERT). Anil Swarup, Secretary, HRD Ministry, who was also present at the launch emphasised on the need for digitisation in education. It uses the UDISE (Unified District Information System for Education), the NAS (National Assessment survey) and demographic data and can be used as a visual tool by policy makers, senior government officials, academia, and researchers to address gaps and monitor programmes in the field of education.